NASA could be launching an artificial cloud forming rocket into space in order to better understand the aurora borealis. Dependent upon clear skies and auroral activity, the near simultaneous launch of two NASA sounding rockets will take place in Alaska, on February 13 or March 3 between 7:00 pm and midnight local time. 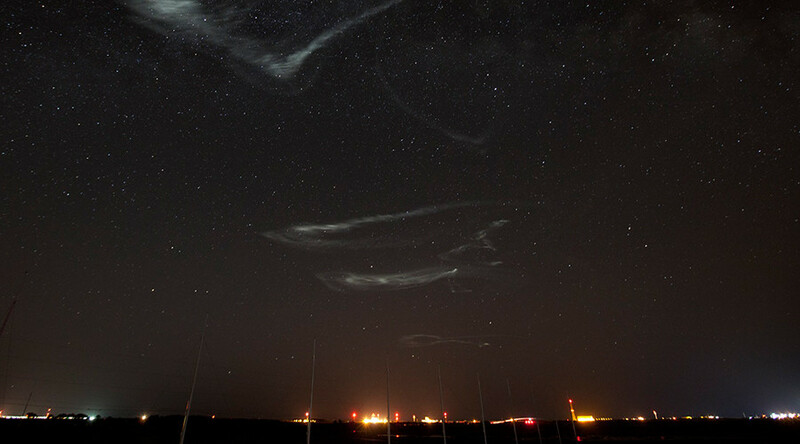 Two 56-foot long Black Brant IX rockets will fly for 10 minutes, one of which will be decorating the sky with white luminescent artificial clouds, in an effort to “understand the height-dependent processes that create localized neutral jets within the aurora,” NASA says. The lower altitude rocket will be forming the artificial clouds at an apogee of about 107 miles, the other is scheduled to fly for 201 miles apogee. “Flying the two similar payloads simultaneously to different altitudes will provide researchers unprecedented vertical measurements within an aurora,” NASA wrote. 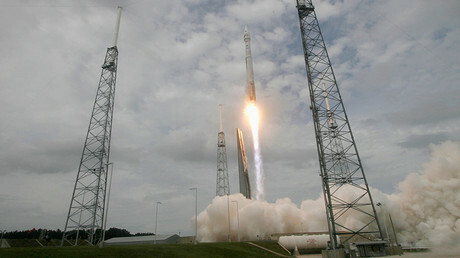 The lower altitude rocket will form the clouds by deploying trimethyl aluminum (TMA), which will react with the oxygen in the atmosphere to produce a white cloud that will allow scientists to visually track auroral winds. The rocket, from the Poker Flat Research Range, is one of five being launched between January and March. Each rocket carries a different instrument to explore the aurora and its interactions with Earth’s upper atmosphere and ionosphere. You can watch the live-streamed launch here.